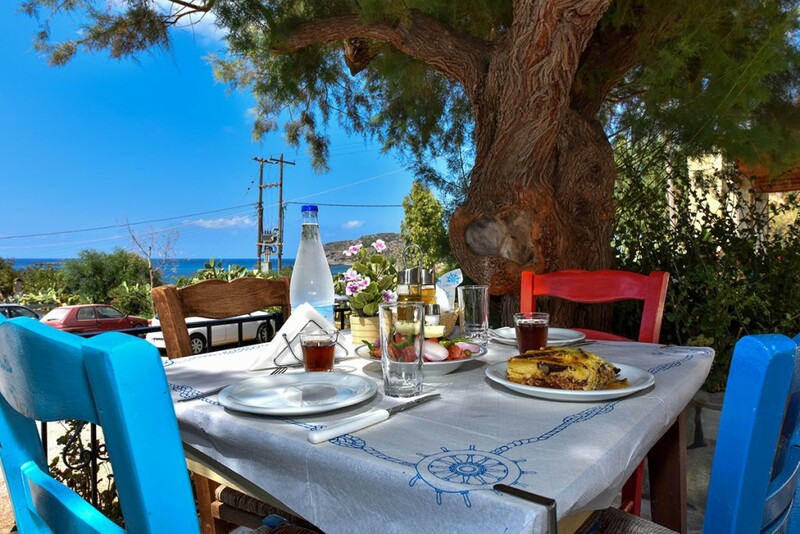 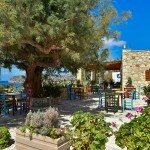 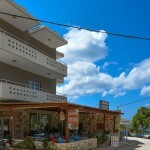 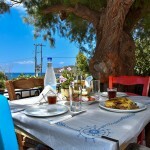 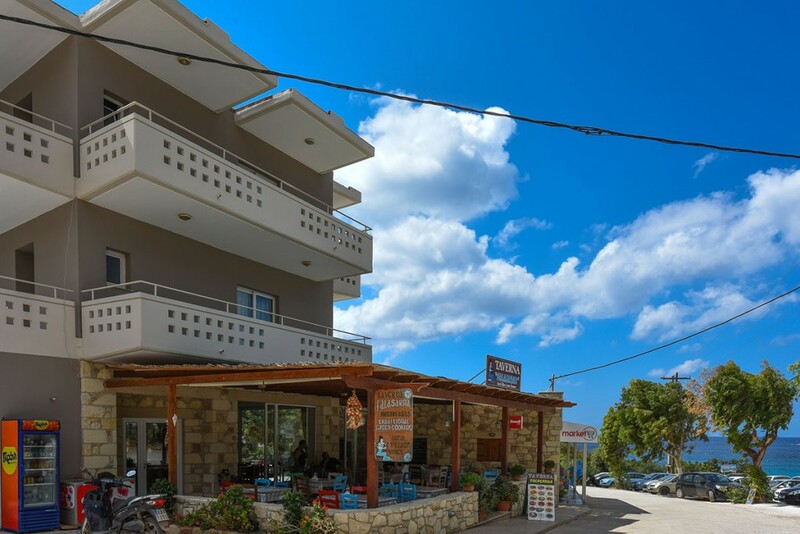 Tavern Falasarna is a family business that has been offering guests delicious Cretan specialties for many years now. 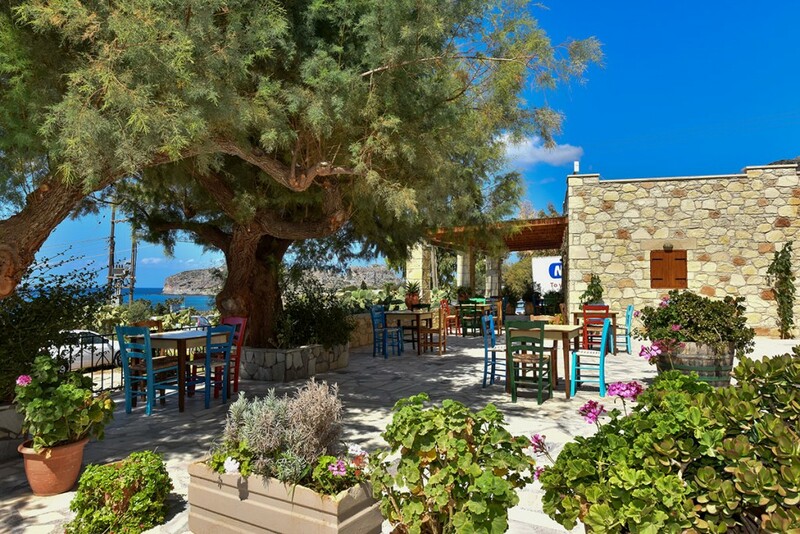 The taverna’s name comes from the ancient city of Falasarna which is located at the western end of Crete (very close to our taverna). 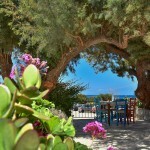 Under the trees you will enjoy views of the bay of Falasarna and the unique sunset it has to offer. 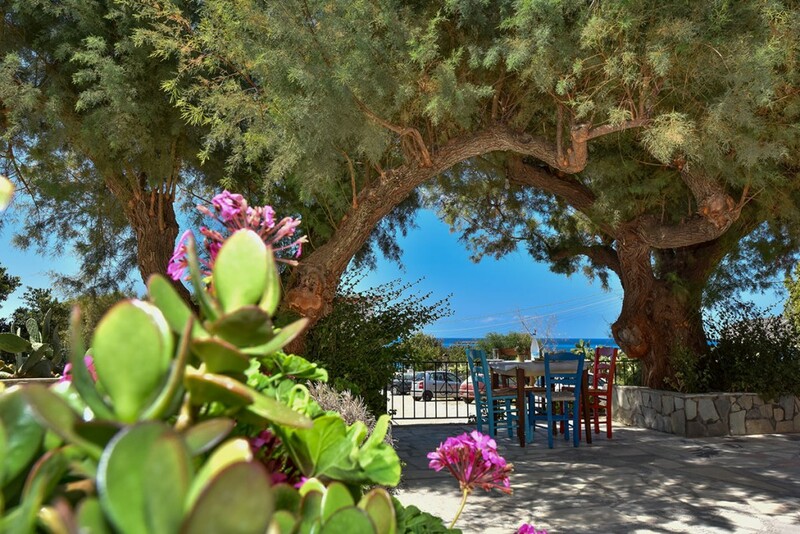 The hospitality, the friendly atmosphere and traditional Cretan cuisine using fresh local ingredients and olive oil is a recipe that will remain unforgettable to you.